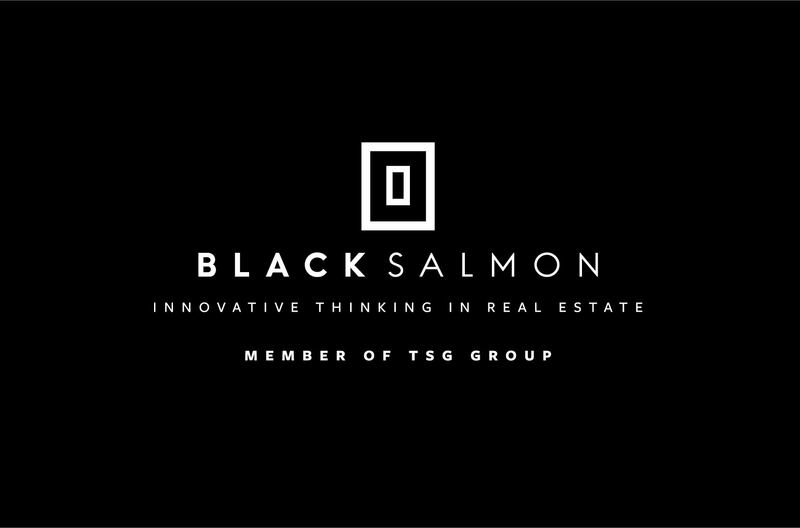 MIAMI (Nov. 9, 2017) ─ TSG Group – a boutique, diversified real estate development and investment company in South Florida – announced today the launch of a national real estate investment platform called Black Salmon. The inception of this new asset management and acquisition vehicle for U.S. commercial properties is marked by its first transaction of a $33 million office building purchase in the San Francisco Bay Area. Black Salmon focuses on transforming its commercial real estate portfolio into profitable, risk-adjusted returns for a select group of investors, which are primarily international participants. The platform offers a unique and streamlined approach that includes a partnership with Euroclear, one of the world’s largest providers of post-trade services, covering more than one million securities. As a new business line of TSG Group, Black Salmon is helmed by firm managing partners Camilo Lopez and Jorge Escobar, as well as Ignacio Murman – former head of acquisitions of Independencia Asset Management; Diego Madotta – former commercial vice president of Capital Markets Argentina; and Eduardo Escayol – a highly-regarded financial executive. The group possesses a combined 40 years of real estate and financial investment experience, with a track record of more than $1.9 billion in purchased assets. Black Salmon’s initial acquisition encompasses The Offices at Public Market – a ‘Class A’ building totaling more than 109,000 square feet. The property is 90 percent occupied and strategically-surrounded by retail, residences and a hotel in the booming tech city of San Francisco. The deal signifies the strong opportunities available through Black Salmon in key U.S. markets with investment selection criteria that includes urban locations, historical outperformance and low and/or intermediate vacancy. “This acquisition is representative of our strategic model that thoroughly evaluates both the individual real estate product and overall market, in turn, providing our clients with effective opportunities to invest in U.S. properties,” said Murman, Head of Acquisitions and Managing Partner for Black Salmon, with a focus on Class A and B buildings in metropolitan areas. Black Salmon engages with prominent and trust-worthy partners, such as BNY Mellon, serving as the issuing agent and principal paying agent; Euronext as the stock exchange; Price Waterhouse Coopers as auditor; and Greenberg Traurig as legal and tax advisors. All portfolio management is conducted in-house to maximize operational efficiency and the profitability of each asset. Clientele includes private bankers and brokers, family offices, pension funds and high-net-worth individuals, based across Latin America and Europe. TSG Group is a boutique real estate investment and development company based in Miami, the multicultural hub of the Americas and a city that has been transforming for the past 20 years. The firm was founded in 2008 with the vision of conceptualizing real estate opportunities through innovative strategies. Among TSG Group’s business activities are development, asset acquisition, asset management, and property management, with a focus on the residential, office and hospitality markets. Through the new business line Black Salmon, the group transforms commercial properties into profitable, risk-adjusted returns for a selected group of investors. Black Salmon’s team of professionals manages the portfolio of assets, to maximize the operational efficiency and profitability of each asset. As new opportunities arise in the ever-changing real estate industry, TSG Group continuously positions itself to achieve the best results for its investors and clients who honor the entire organization with their trust. For more information, visit www.tsg-group.com.